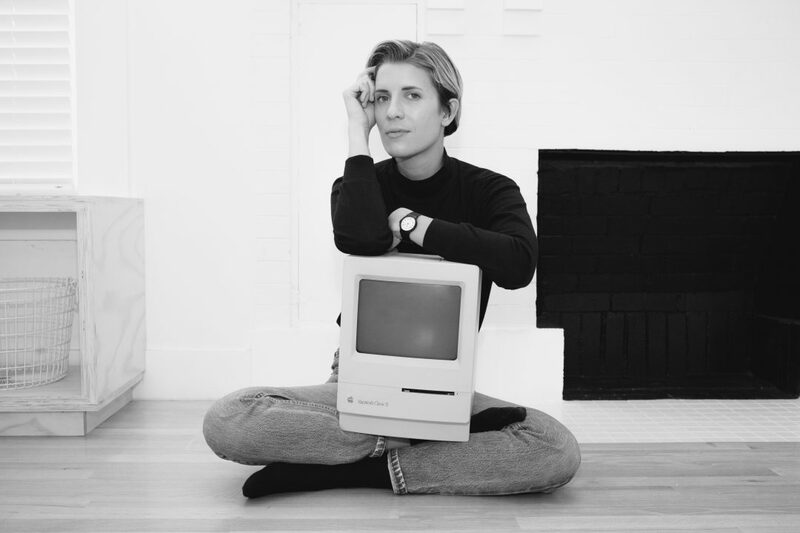 VICE reporter and YACHT lead singer Claire L. Evans will join the Hirshhorn to discuss her recent book Broad Band: The Untold Story of Women Who Made the Internet. Broad Band explores the women behind innovations that led to some of the most important technological leaps of the last century – the first computer program, the first rocket launch into space, and early social networks, to name a few. Evans will lead a conversation with Ellen Ullman, a former software engineer and author of the classic memoir Close to the Machine: Technophilia and Its Discontents. She is the author of four books, most recently Life in Code: A Personal History of Technology. Claire L. Evans and Ellen Ullman will be available for a book signing following the program. Come early for pre-program happy hour with Dolcezza Coffee & Gelato.